Subscribe to my mailing list for news on tour dates and releases. 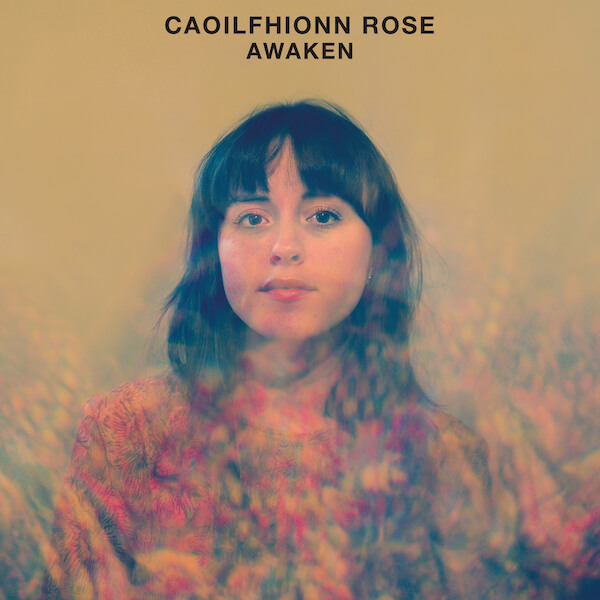 Caoilfhionn (pronounced Keelin) Rose is a singer, songwriter and producer from Manchester. Emerging from a diverse music scene, she ties together remnants of Manchester’s musical past with its evolving present. She has collaborated with musicians from around the world and is perhaps best known for her work with Vini Reilly of Durutti Column: Collaborating on four songs on The Durutti Column – Chronicle LX:XL album. Caoilfhionn’s music draws on a diverse range of influences from The Mummers, to Rachel Sermanni, Melody’s Echo Chamber and Broadcast. She also professes to a love for beautiful, stripped back, piano based music, such as Dustin O’Halloran and Peter Broderick. Vini Reilly from The Durutti Column is a big influence and inspiration as is her immediate environment. With Manchester’s Fletcher Moss Park especially inspiring. Her debut album Awaken is released October 2018 on Gondwana Records. A deeply collaborative recording, co-produced by Matthew Halsall, Caoilfhionn and members of the band it is a rich tapestry that draws on folk, psychedelia and subtle electronica influences to produce something expansive, fragile and experimental.